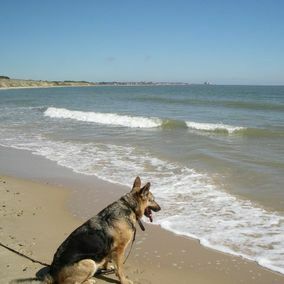 Book comfortable, self-catering chalets right next to the beautiful beaches of Suffolk. 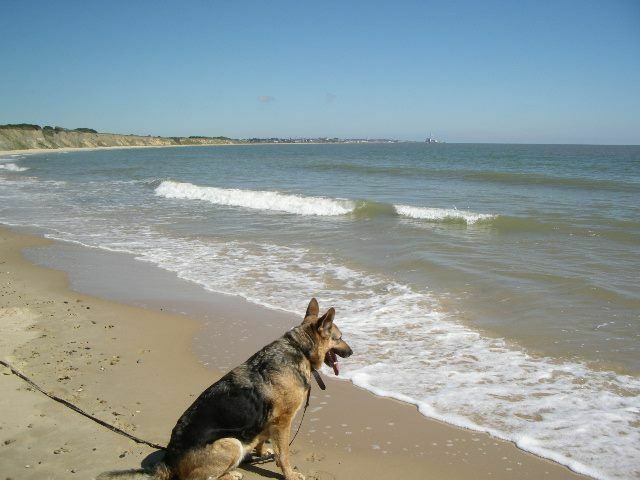 Based in Lowestoft, our dog-friendly holiday homes are perfect for the whole family as they’re within walking distance of the park and the beach, and to local attractions that entertain both adults and children. 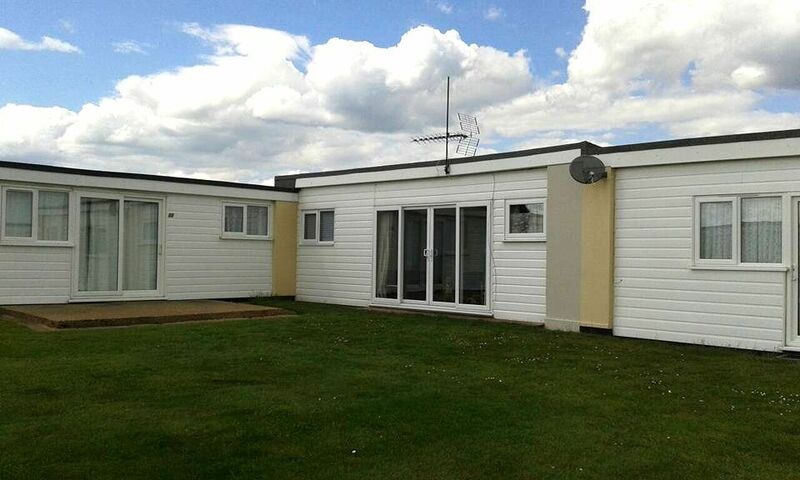 With 13 homes available for let, some include 2 bedrooms and others have 3 for larger families. Boasting a well-equipped kitchen, clean bathroom, and comfortable living room in each, all linen and appliances are provided for your convenience. 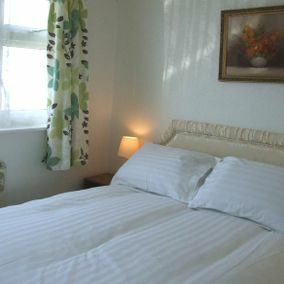 Hosting a minimum of 2 guests up to a maximum of 6, we provide everything you need for the perfect self-catering holiday, including a microwave, toaster, and kettle. 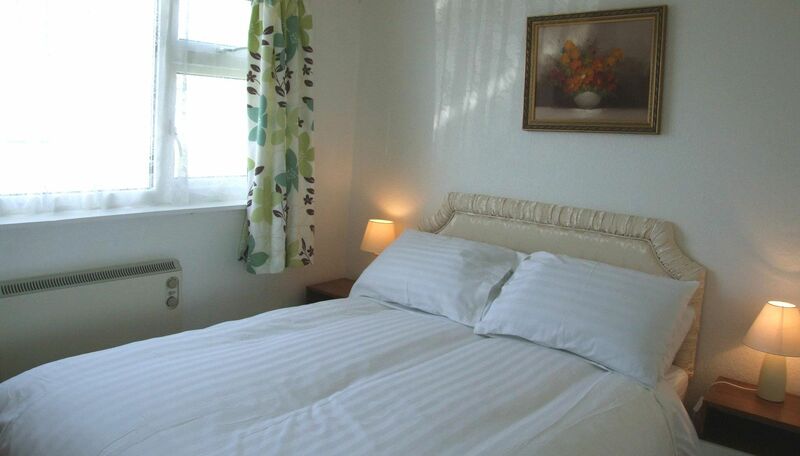 As an accommodation-only retreat, our chalets are simply decorated and furnished but are comfortable with stunning sea views. 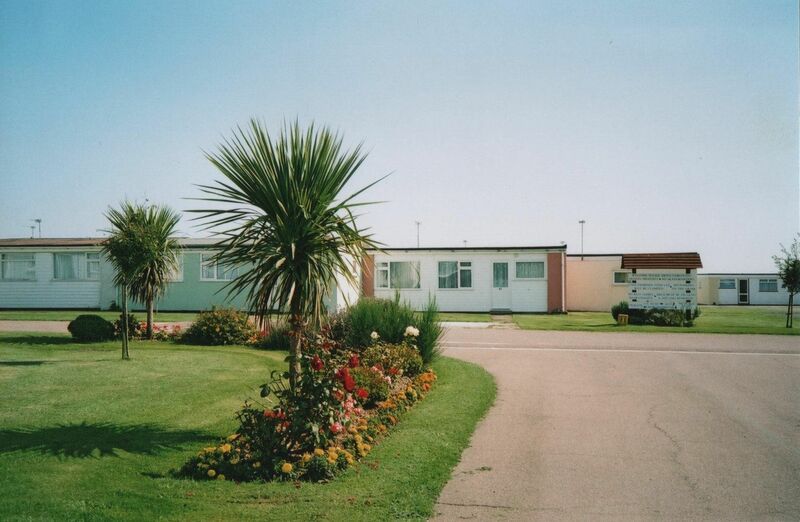 Kessingland in Lowestoft is a thriving village and has all the amenities you need for a quiet and relaxing stay. 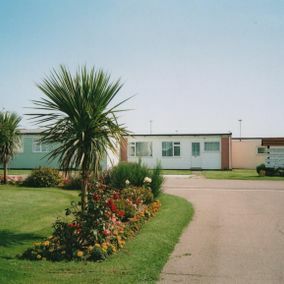 Lowestoft town centre is only 15 minutes’ drive away, and the bus service that runs through Kessingland stops at Lowestoft and Southwold. We are situated near a village where you can grab something to eat in the local takeaways, restaurants, and pubs, as well as get some snacks for day trips at the local supermarket. With a popular zoo and theme park nearby, there’s plenty for you to see and do while you stay with us. 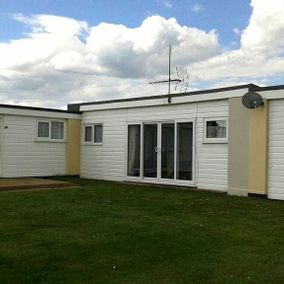 Contact us in Lowestoft, Suffolk, to discover more about our holiday homes & self-catering chalets.